In a city that probably has more journalists per square foot than anywhere else in the world, Washingtonian magazine selected Jeff Birnbaum as one of “Washington’s 50 best and most influential journalists.” An expert on politics, economics and global affairs, Birnbaum has a weekly column in the Washington Post in which he features stories from the politics/business crossover. He also cohosts political segments on WTWP, the newspaper’s radio station. Prior to joining the Post, Birnbaum spent time as the chief of Fortune magazine’s Washington bureau, as senior political correspondent for TIME magazine and on the Wall Street Journal, where he was White House correspondent. Birnbaum has written four books, the latest being The Money Men, looking at campaign fundraising. His first book, co-authored with Alan Murray, was Showdown at Gucci Gulch, which won the American Political Science Association’s prestigious Carey McWilliams Award. His second book, The Lobbyists, was a Washington Post bestseller and was nominated for the Pulitzer Prize. He has been awarded the Aldo Bechman Memorial Award for excellence in feature writing about the White House. On television Birnbaum regularly appears as a political analyst on the Fox News Channel and PBS’s Washington Week. 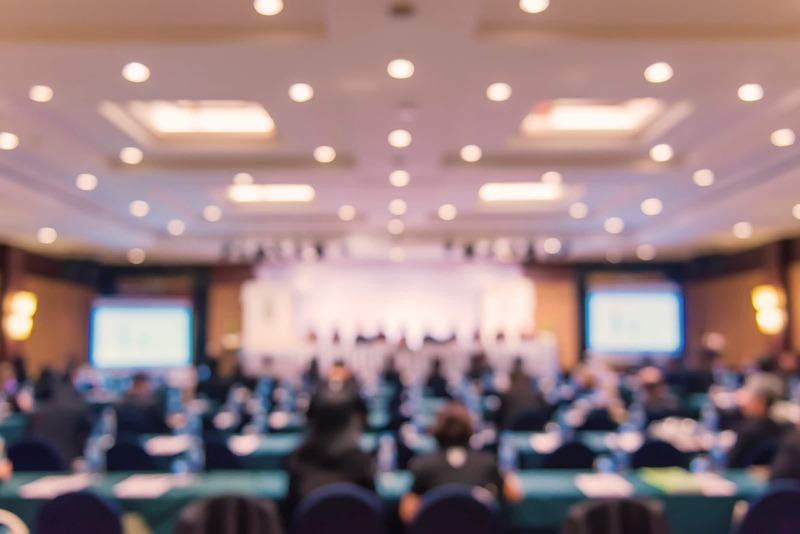 He also appears on the national radio business show Marketplace as well as on Fox News Radio and WBZ radio in Boston. On Fox News’ Special Report with Brit Hume he is one of the show’s “Fox All Stars,” and he appears on Weekend Live every Sunday. He has also made appearances on Today, NewsHour with Jim Lehrer, Nightline, Fox News Sunday, The Charlie Rose Show, Wall Street Week, Morning Edition, All Things Considered, Inside Politics and Crossfire. He has been invited to speak at many prestigious institutions, including Harvard, Amherst, Penn and the University of Texas. 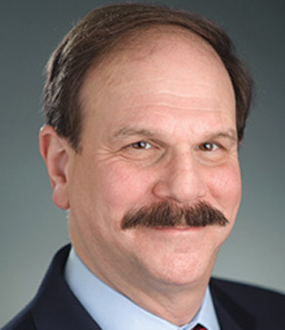 Jeff Birnbaum is an award-winning author, television commentator, and a columnist for the Washington Post. 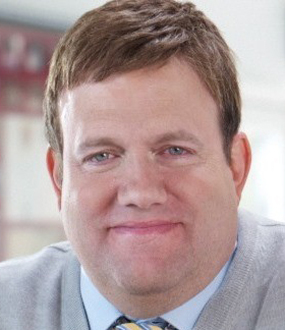 On television he is a regular political analyst for both the Fox News Channel and PBS′s Washington Week. On radio, he serves as a commentator for the national business show, Marketplace, appears frequently on Fox News Radio as a political analyst and comments every Monday morning on WBZ radio in Boston. With reason and extensive experience studying politics and politicians Birnbaum addresses how political hot topics–ranging from the Supreme Court′s being ratcheted up several notches when President George W. Bush nominated two associate justices, to the aftermath of the natural and political disasters of Hurricane Katrina, to the war in Iraq–will affect the current crop of presidential hopefuls and the state of America on the world stage. Birnbaum is the author of four books. His latest, The Money Men, examines campaign fund-raising and was published in 2000. His first book, Showdown at Gucci Gulch, was written with Alan Murray in 1987. This classic chronicle of the Tax Reform Act of 1986 won the American Political Science Association′s coveted Carey McWilliams Award in 1988. 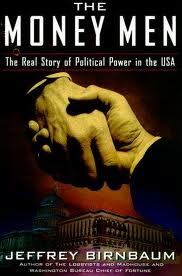 In 1992, Birnbaum′s second book, The Lobbyists, was a Washington Post best seller and a nominee for the Pulitzer Prize. Madhouse, Birnbaum′s third book about President Clinton′s White House, was published in 1996. In 1998, Birnbaum was hired as a Fox News contributor. He is featured on Fox News′ Special Report with Brit Hume as one of the show′s “Fox All Stars” and on several other Fox News programs, including Weekend Live every Sunday. He was Fox News Radio′s chief political analyst on election night 2004 and 2006. He has also appeared on Today, the NewsHour with Jim Lehrer, Nightline, Fox News Sunday, the Charlie Rose Show, PBS′s Wall Street Week, NPR′s Morning Edition and All Things Considered, and CNN′s CNNfn, Inside Politics, and Crossfire. He has lectured for trade and professional groups and at major universities including Harvard, Amherst, Penn, and the University of Texas. 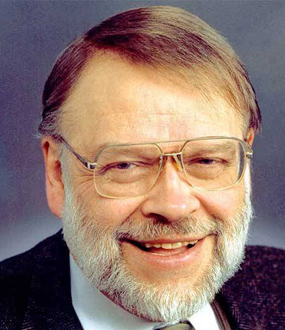 In 1994, he won the Aldo Bechman Memorial award for excellence in feature writing about the White House. Birnbaum is a commentator who analyzes either side of the political playing field via every possible mode of media. 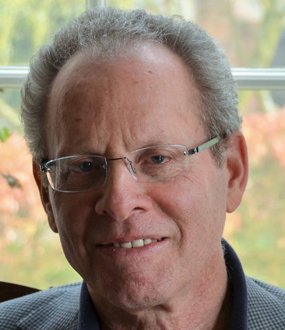 His observations and intuitions are highly regarded among his peers and help contribute to some of the most astute political scrutiny in the press; audiences get a firsthand account of Birnbaum′s expertise and commonsensical candor with each speech. The Money Men: The Real Story of Political Power in the U.S.A. The real political campaigns in America begin with the money men. If you assume that fund-raising is so distasteful that you don′t want to hear any more about it, you are closing your mind to one of the most fundamental and fascinating stories in American politics, writes Jeffrey H. Birnbaum, author of The Money Men. 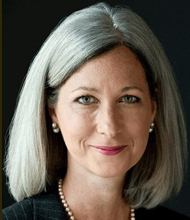 For the past two decades, Birnbaum has followed the money in Washington, as a reporter for The Wall Street Journal, Time, and Fortune. In his Washington Post bestsellers, Showdown at Gucci Gulch and The Lobbyists, Birnbaum examined the forces that wield power in our capital and the subtle yet influential interplay between pressure groups and politicians. Now, Birnbaum takes us inside the world of the most elite, powerful, and little-known groups in politics: the fund-raisers and fund-givers who have an increasingly large say in the way our government works. If you want to be taken seriously as a political candidate in America, you′ve got to start with money and the people who raise it. Until now, no one has taken as close a look at who these people are, what they want, and what they get in return for raising hundreds of millions of dollars. In The Money Men, Birnbaum takes us behind the scenes and into the mansions, banquet halls, and living rooms of the people raising the big bucks for presidential aspirants in Campaign 2000. He details the ritual mating dance of money that is rarely seen and is captivating to behold. Birnbaum also reveals which lobbying organizations are the most effective in advancing their agendas and how they do it. For anyone interested in the state of democracy, the possibility for reform, and the strange art of political salesmanship, The Money Men is required reading. The Tax Reform Act of 1986 was the single most sweeping change in the history of America′s income tax. It was also the best political and economic story of its time. Here, in the anecdotal style of The Making of the President, two Wall Street Journal reporters provide the first complete picture of how this tax revolution went from an improbable dream to a widely hailed reality.